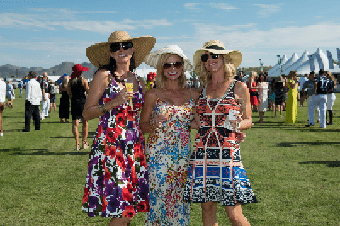 Mark November 10-11, 2018 on your calendar with two words: POLO PARTY! 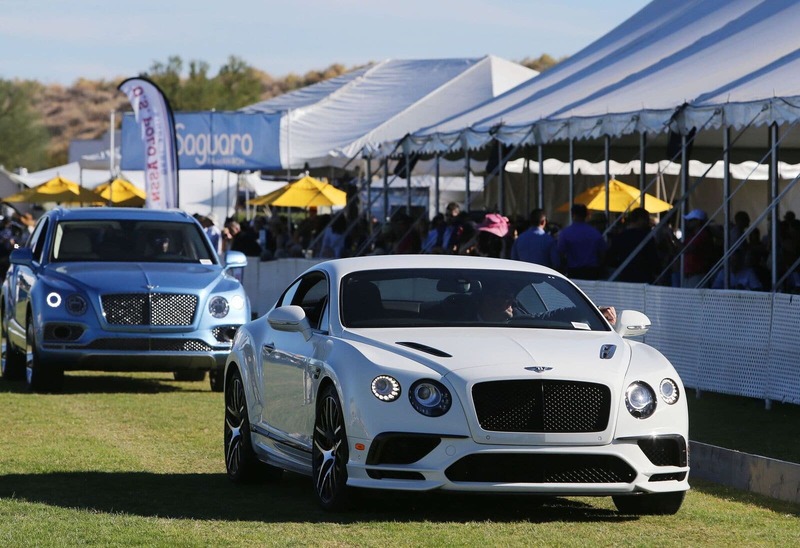 Because those are the days the Eighth Annual Bentley Scottsdale Polo Championships: Horses & Horsepower returns more impressive than ever. 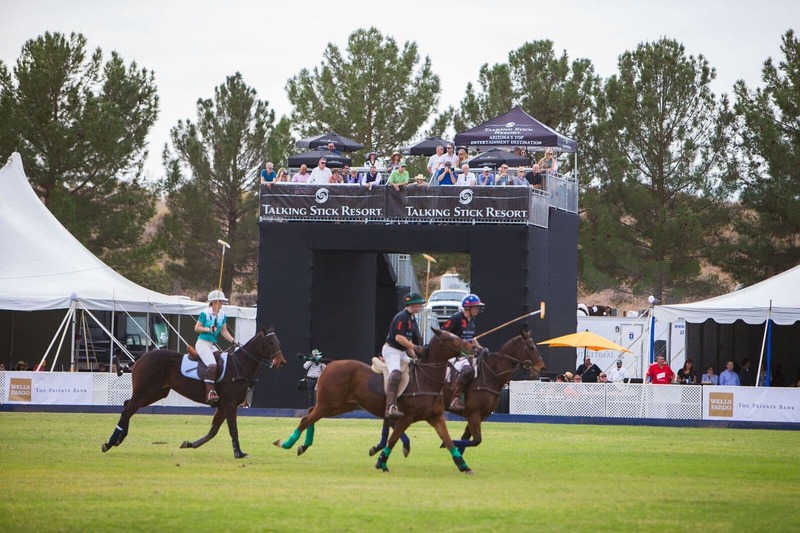 After a record-breaking 2017, the 8th Annual Bentley Scottsdale Polo Championships: Presented by Talking Stick Resort and taking place on November 10-11, 2018 will include many new elements, old favorites and a first-time appearance by Ralph Lauren model and world-famous polo player Nacho Figueras. 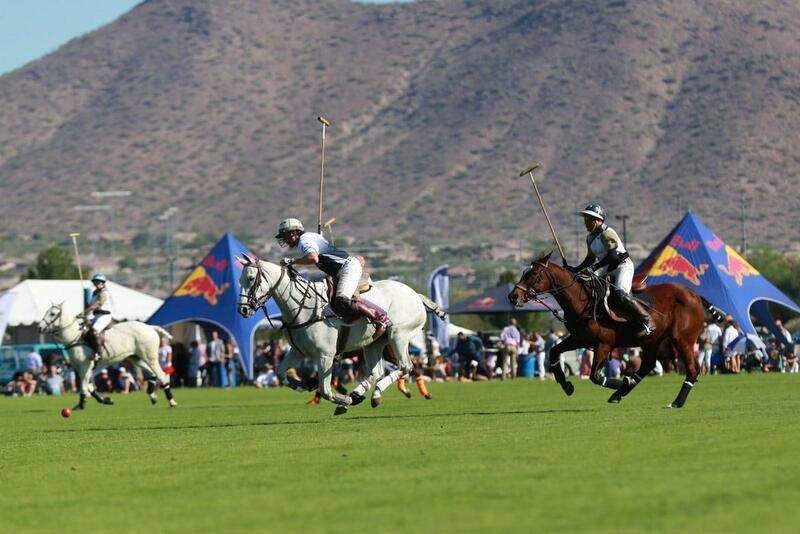 Figueras will be playing in Scottsdale thanks to the Aspen Valley Polo Club, owned by Marc and Melissa Ganzi. 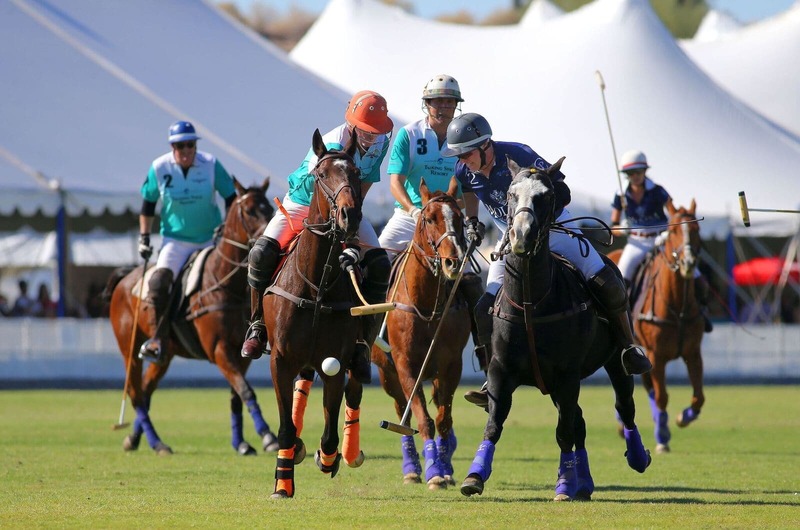 Aspen Valley is the event’s 3-time defending champion with prospects bolstered for a fourth title thanks to a polo player known the world over. This year will also see the Scottsdale debut of Memo Gracida, widely considered to be one of the top two players in the history of polo as well as teams from Italy, Malibu, Miami, and Wales. 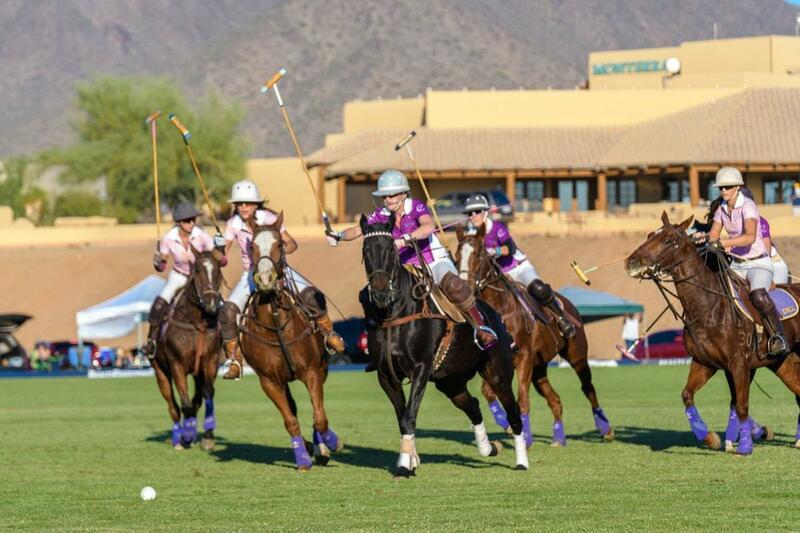 They will join the Arizona Polo Club, Polo Azteca and Work To Ride, the first all African-American high school polo champions in American history. 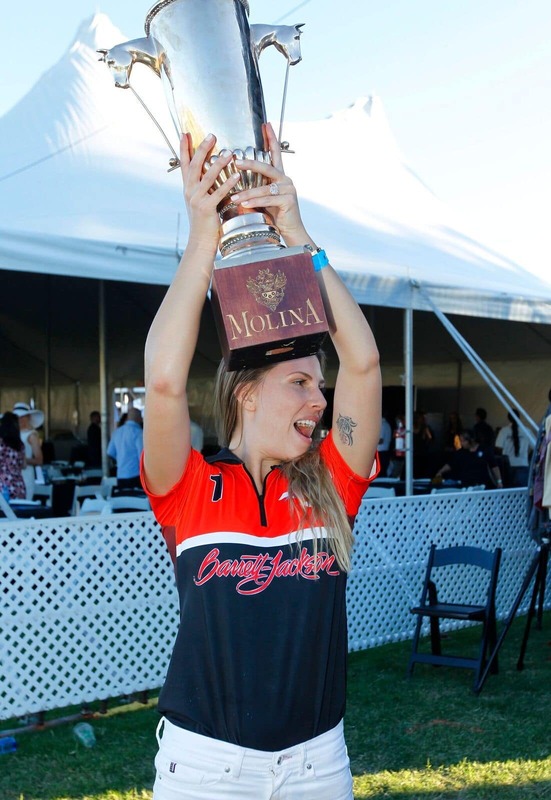 The inspirational story of Work To Ride has been featured on 60 Minutes, HBO and ESPN. 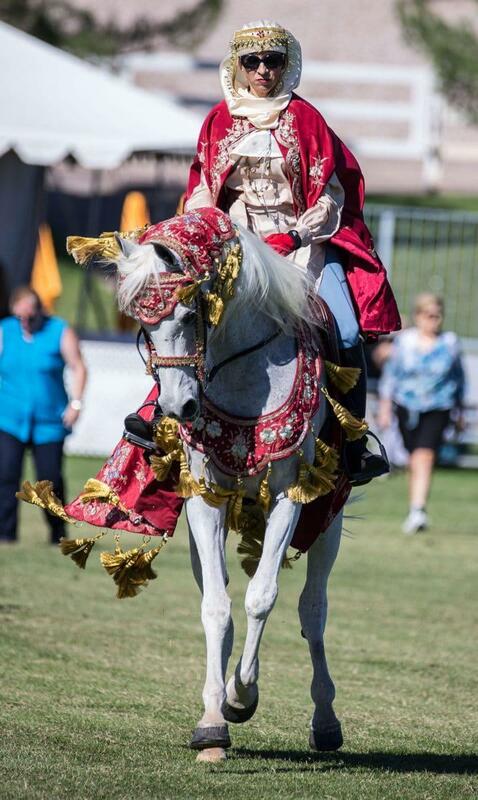 Their appearance in this year’s event is being made possible by a grant from Safeway/Albertsons. 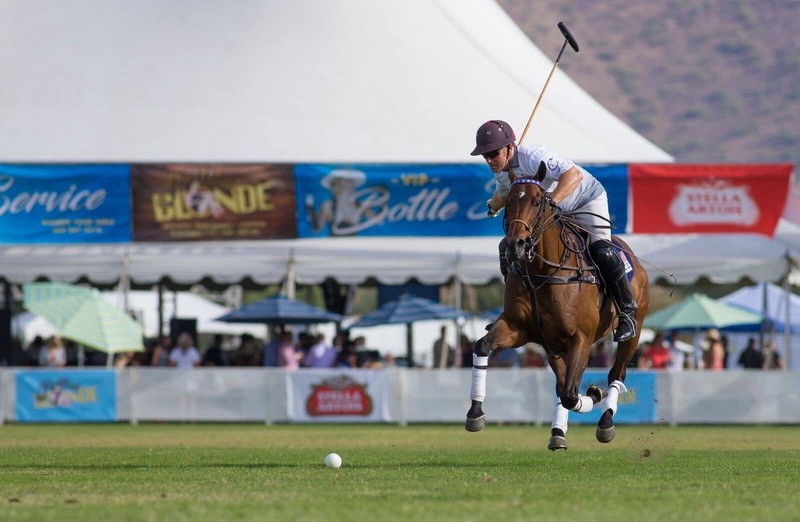 The festivities wouldn’t be complete without the return of the Wales Polo Team, led by Captain Ricky Cooper and one of Europe’s finest players, Pete Webb. 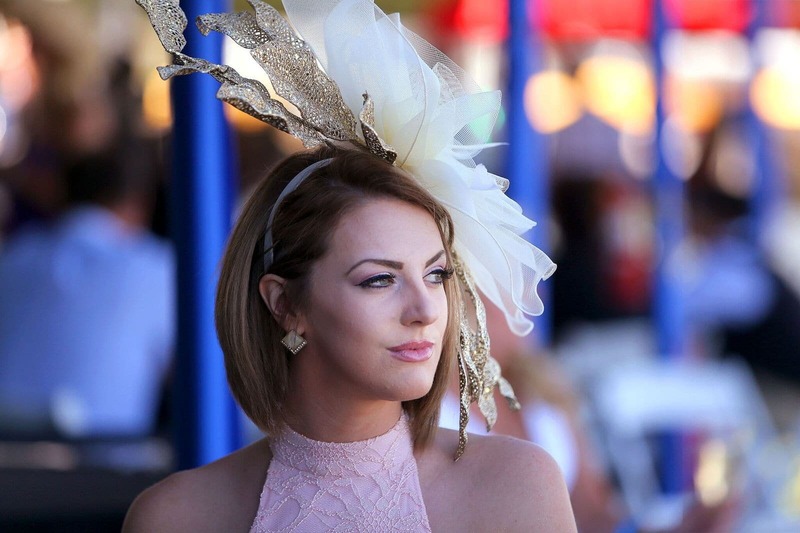 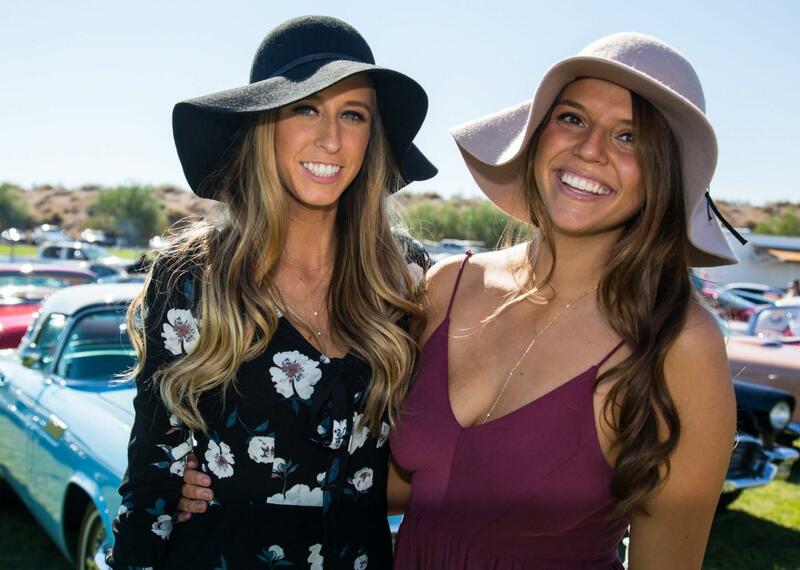 They will be joined by Ashley Busch, who made her Scottsdale debut last year. 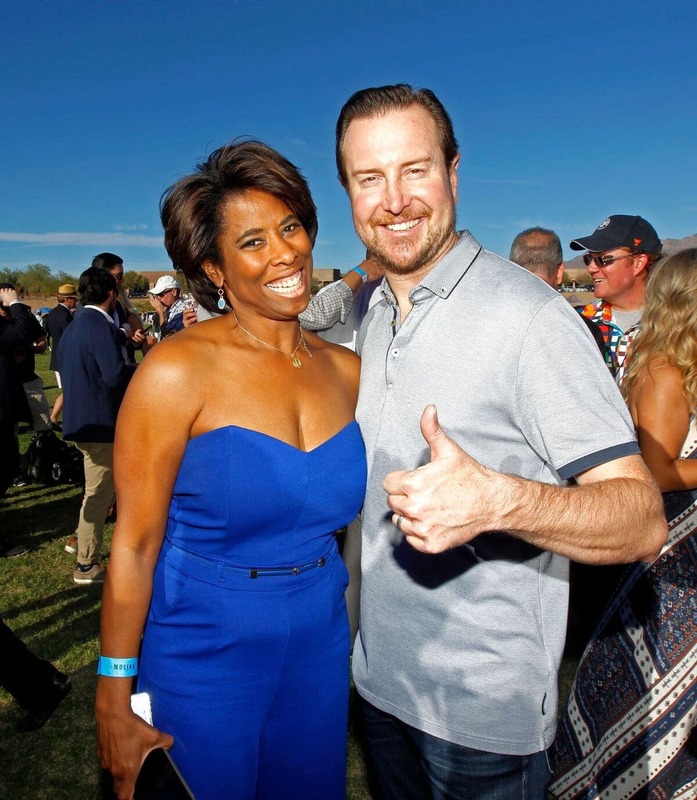 Busch is a long-time polo player, model and global brand ambassador for the USPA and wife of NASCAR Champion Kurt Busch. 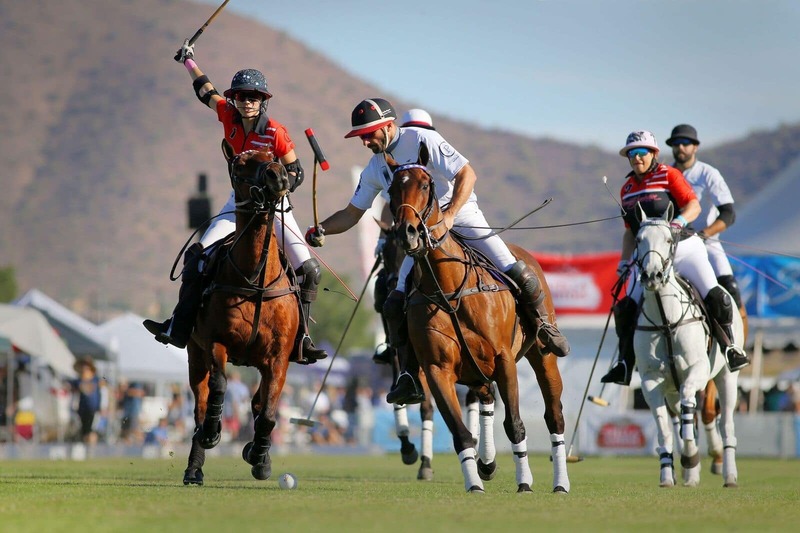 Saturday will again have four matches with two on Sunday including the final match, The International, which will feature the best players from the weekend playing each other for the highest goal match of the event. 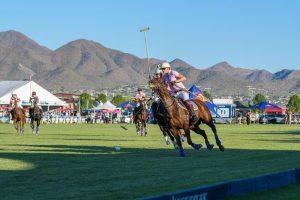 It will be preceded by a “Battle of the Sexes” match in honor of Sunny Hale, the greatest female polo player of all time. 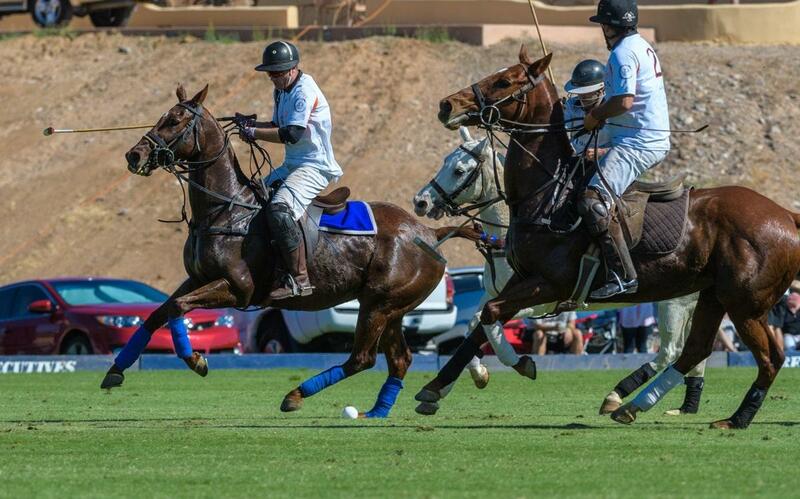 Hale played in the Scottsdale event on two occasions. 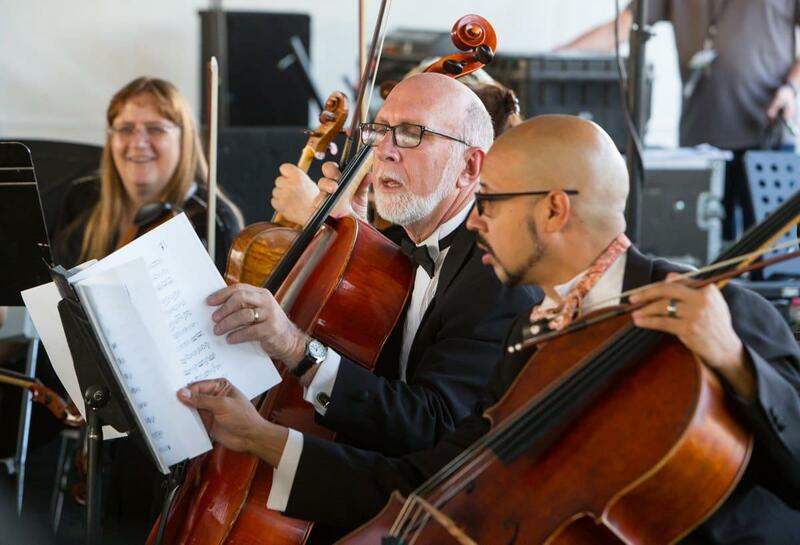 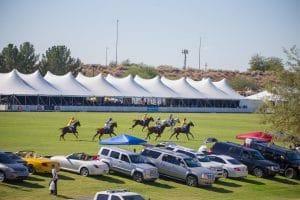 Performances during periods of polo play by The Phoenix Symphony (showcasing Mozart), Phoenix Theatre with some of the great Broadway musical songs of all time, bagpipes performance by Ford Dudley, Phoenix Opera and the Phoenix Boys Choir. 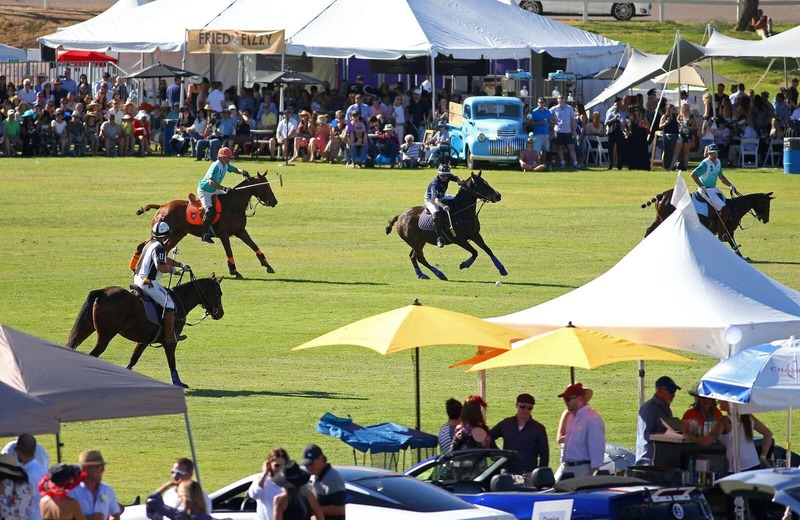 Collectively and individually the performances to the backdrop of the day’s polo matches are some of the most beautiful moments in American sport. 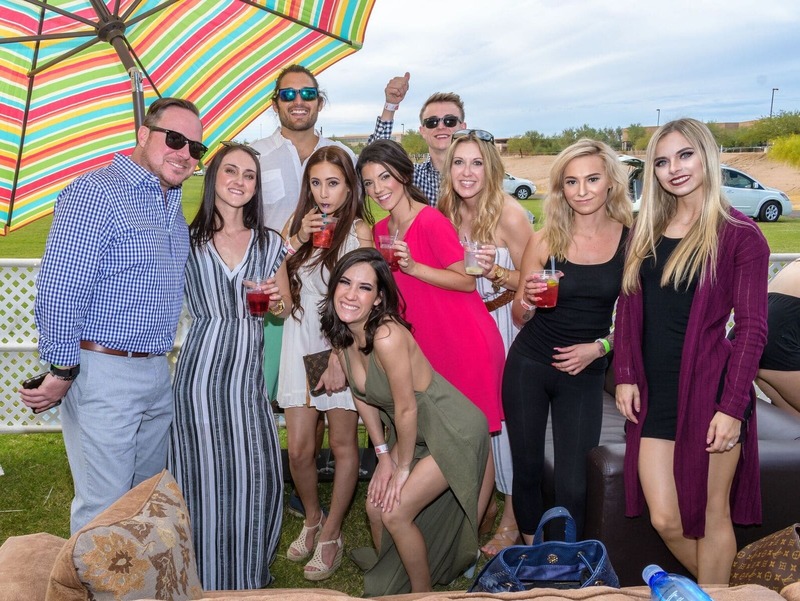 New DJ-infused party tents courtesy of the Scottsdale-based Riot Hospitality Group including Dierks Bentley’s Whiskey Row, El Hefe and Riot House. 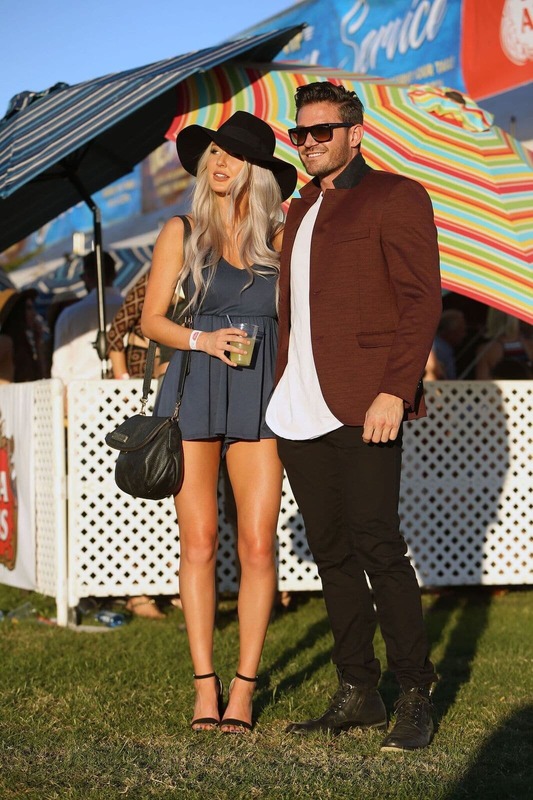 An expanded event presence by Red Bull, which last year deployed its skydiving team prior to a match. 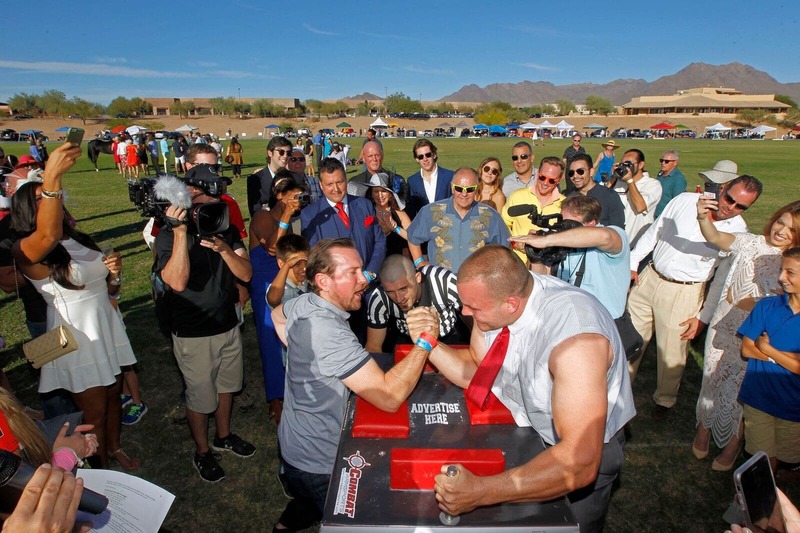 An event first and the “World’s Farthest Rugby Sevens Match.” Led by Arizona State University’s rugby team watch amazing rugby action played on what may be the longest field ever utilized for a rugby sevens match, nearly two and half times longer than normal. 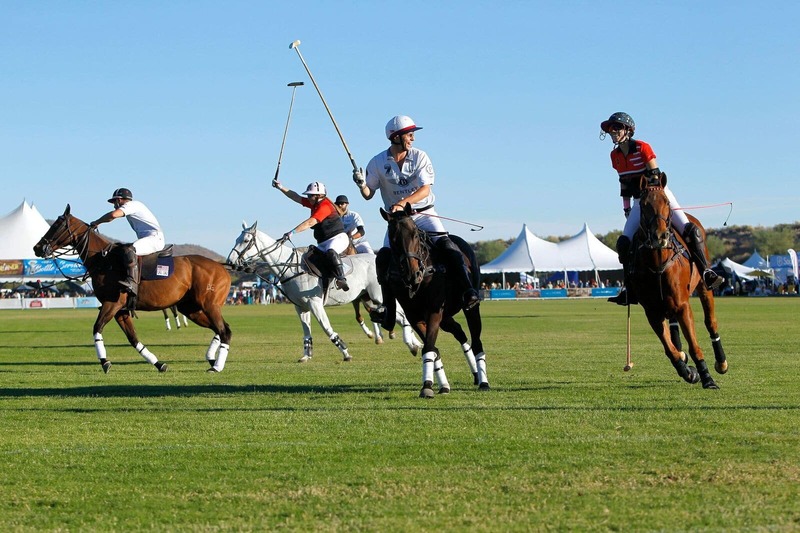 The match will take place at a to be determined time on Saturday, between the polo action. 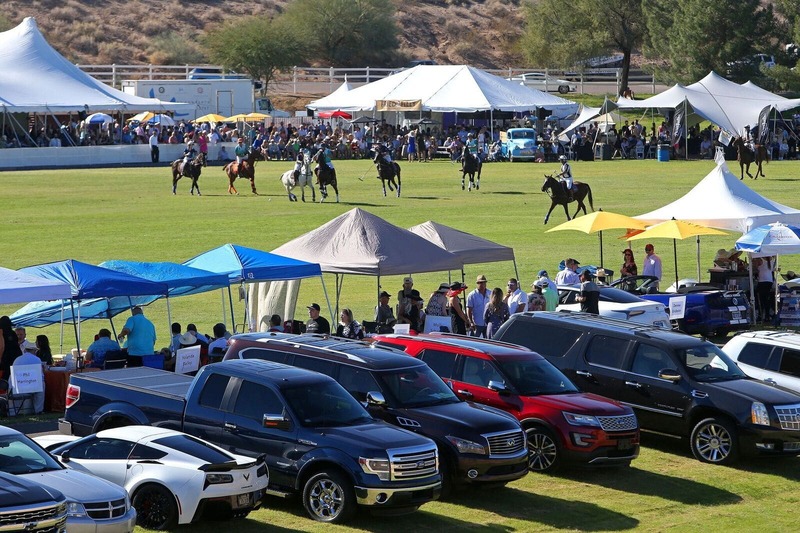 The debut of The Apex Cup, courtesy of the landmark new Apex Motor Club in Maricopa, Arizona. 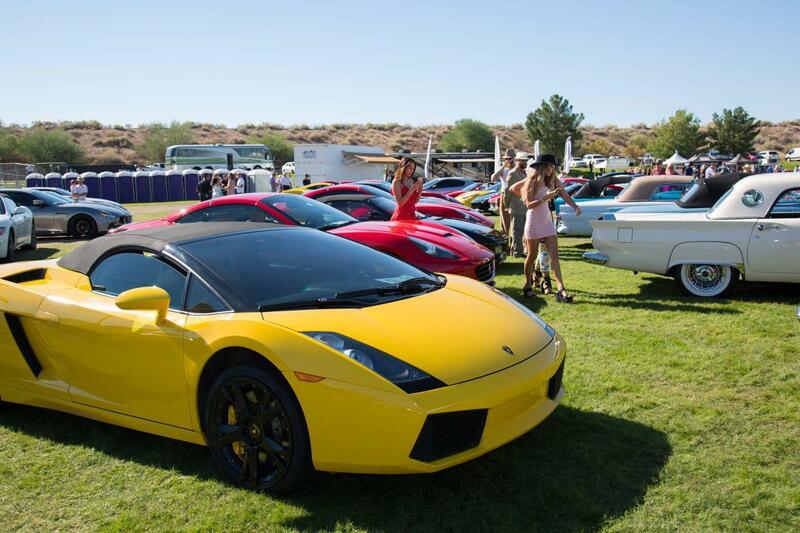 A country club for car enthusiasts, the Apex Cup will recognize the top cars on site which will include collector cars courtesy of Barrett-Jackson, Ferrari Club of Arizona, Porsche Club, Scottsdale Corvette Club, Arizona Classic Thunderbird Club, AZ Lamborghini Club, Corvette Club of America, as well as cars of Apex members and dozens of other Arizona car owners. 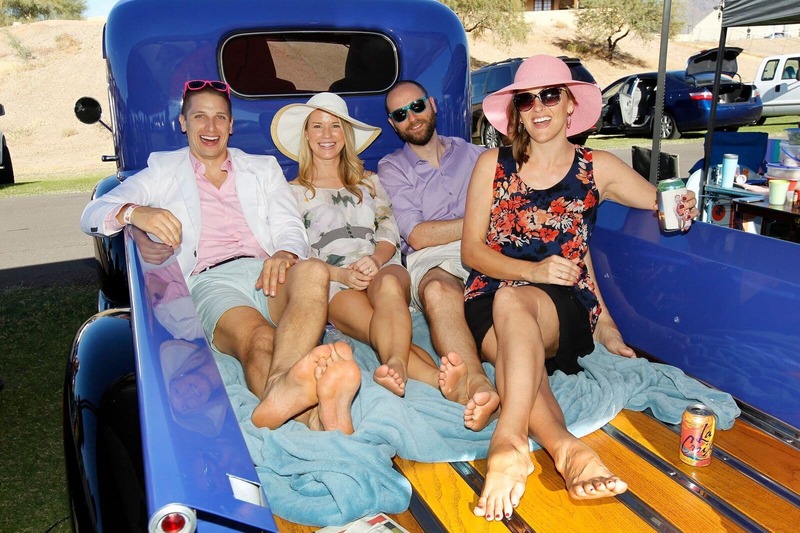 An expanded field-side Sanderson Lincoln Black Label Lounge. 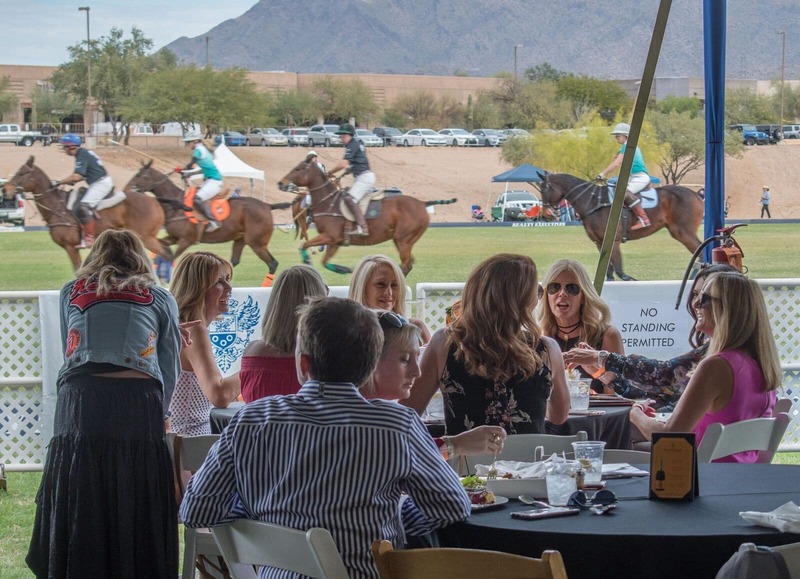 A second, mid-field skybox on the north side of the Wells Fargo Private Bank Polo Field courtesy of Talking Stick Resort. 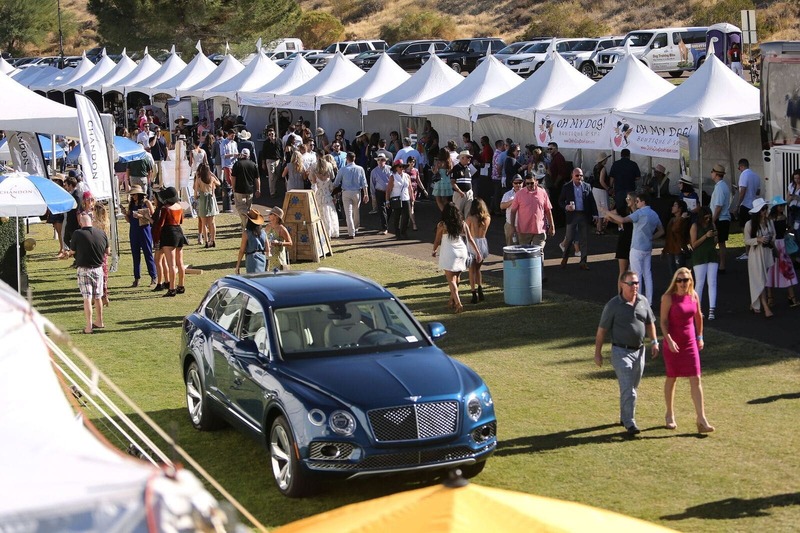 The all-new F.A.B .Tent, standing for fashion, art and beauty, featuring a pop-up art gallery by the Scottsdale-based Larsen Art Gallery and Auction, sideline manicures by the Talking Stick Resort Spa, fashion displays by Spiritual Gangster, Evan’s Furs and LoveOverH8, a socially conscious clothing line by local resident Cheryl Najafi and Velveteria, a Los Angeles-based museum devoted to velvet art works. 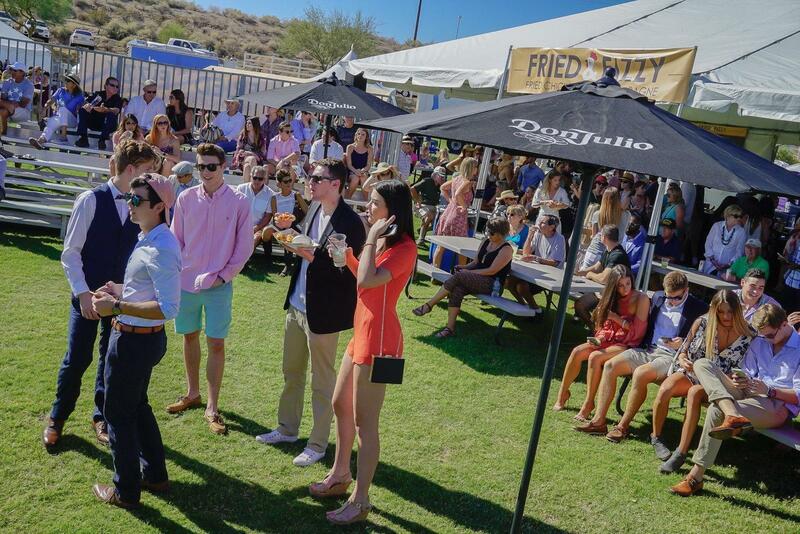 Hall Pass, the country’s most unusual pop-up sports bar will debut in 2018, allowing sports fans to enjoy football and other games on televisions throughout the day, amidst the beautiful backdrop of polo and the McDowell Mountains. 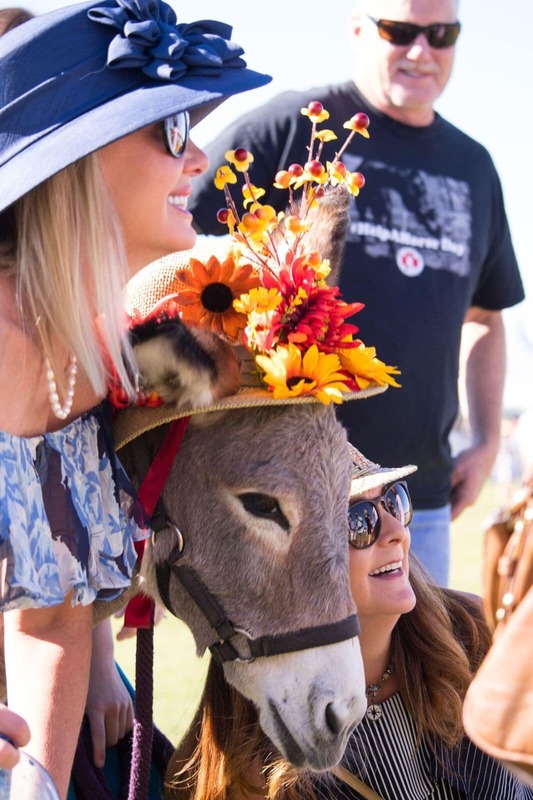 Reserve your spot now and come experience the Seventh Annual Bentley Scottsdale Polo Championships: Horses & Horsepower for yourself! 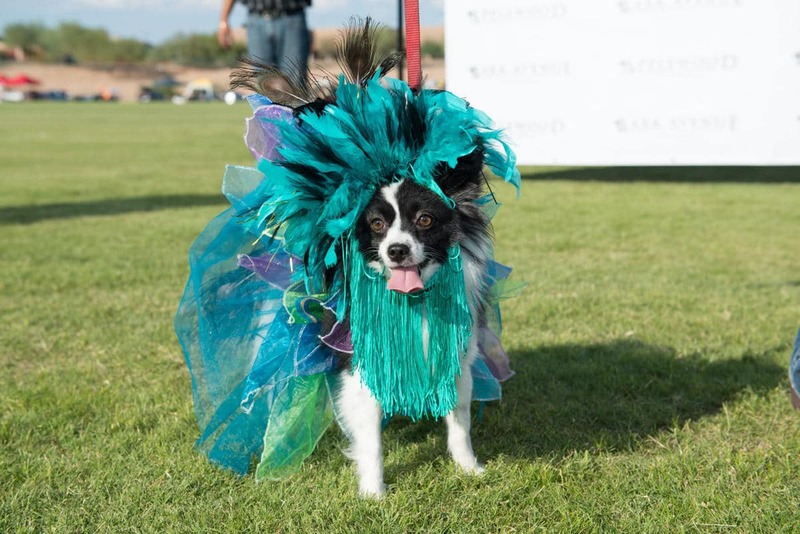 Fan favorites returning include The Arizona Humane Society Canine Couture: A Dog Fashion Show Like No Other presented by Lugari Pet Salon, extensive exotic and collector car displays, The World’s Longest Catwalk Fashion Show by Phoenix Fashion Week, tailgating, the Barrett-Jackson Champagne & Jazz Lounge, PRIME: A Luxury Tent Experience by Neiman Marcus, Steak 44 and Barrett-Jackson, the Molina Fine Jewelers VIP Tent, Mark/Taylor Residential Luxury Living Room, an unusual mid-field skybox where horses enter and exit the polo field, and numerous local restaurants and food trucks including Fried & Fizzy, Arizona’s first pop-up restaurant and food truck featuring fried chicken and champagne. 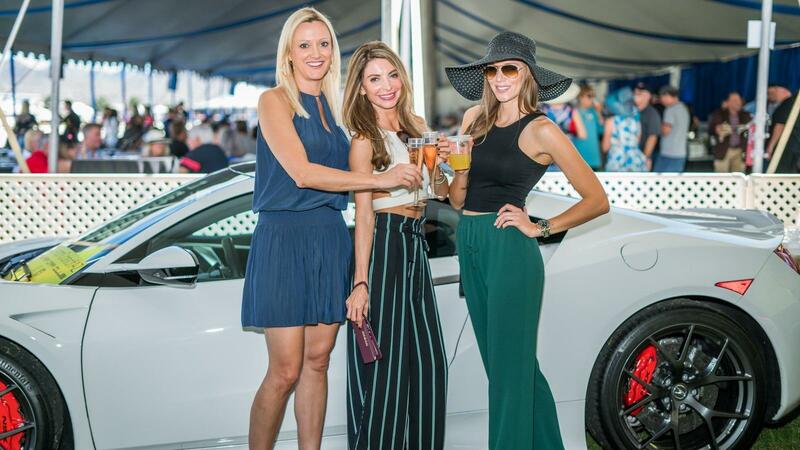 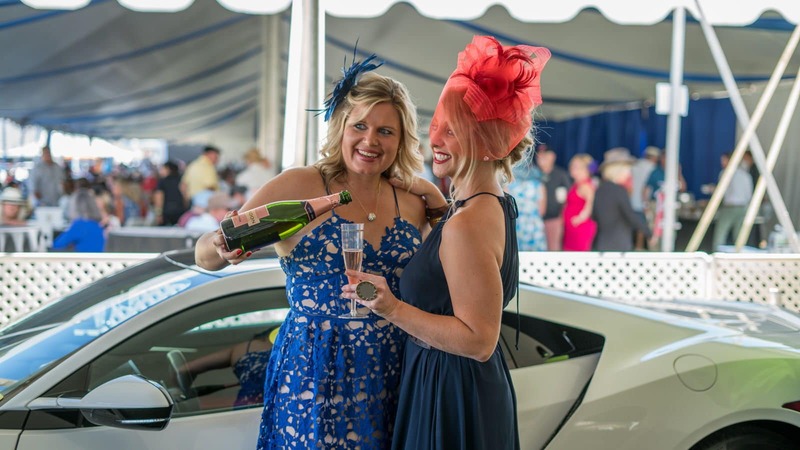 Anchoring Sunday’s festivities will be The Sunday Brunch: Presented by Scottsdale Maserati. 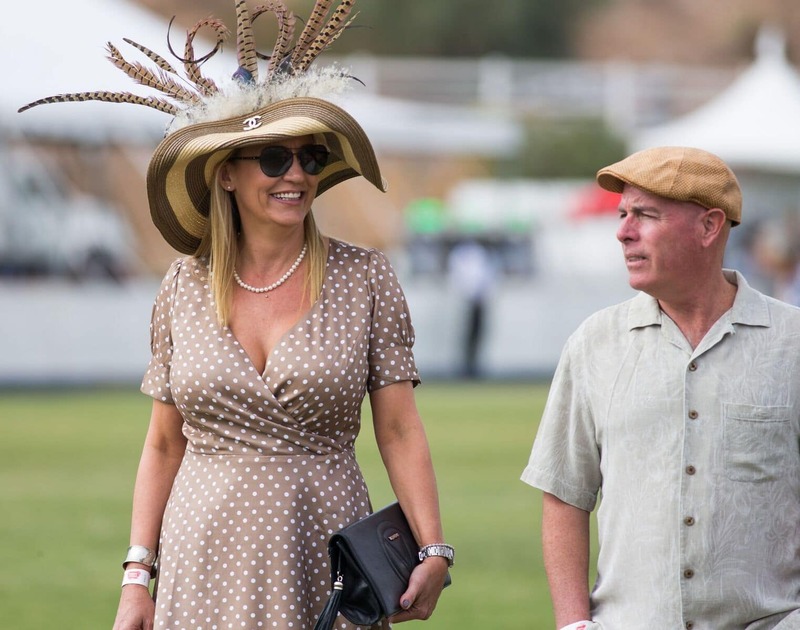 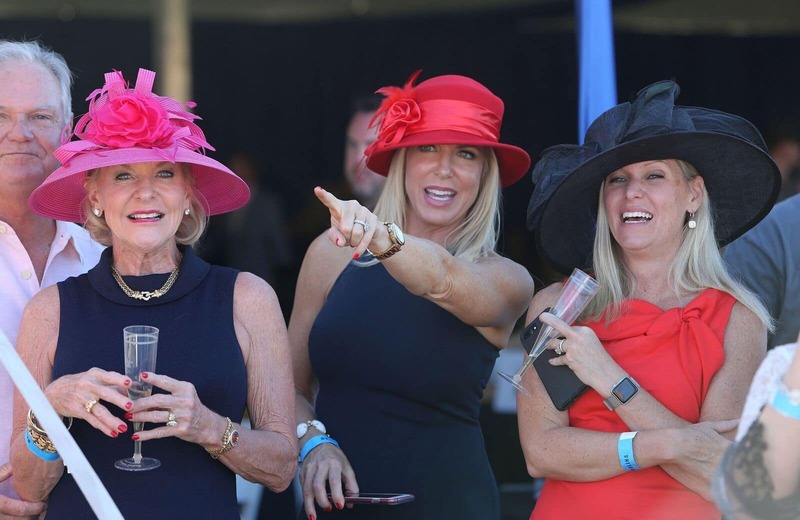 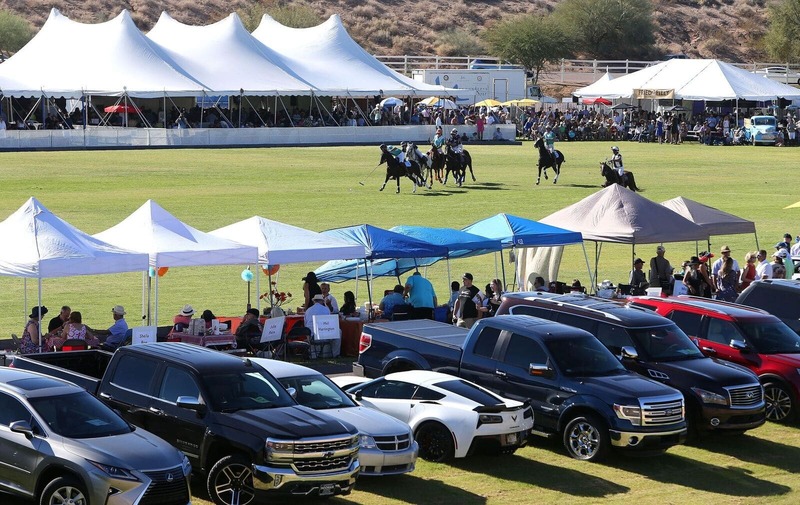 The captain of the Wales Polo Team calls it “the best polo event in the world.” The Arizona Republic has called the event “polo for the masses.” And they are right. 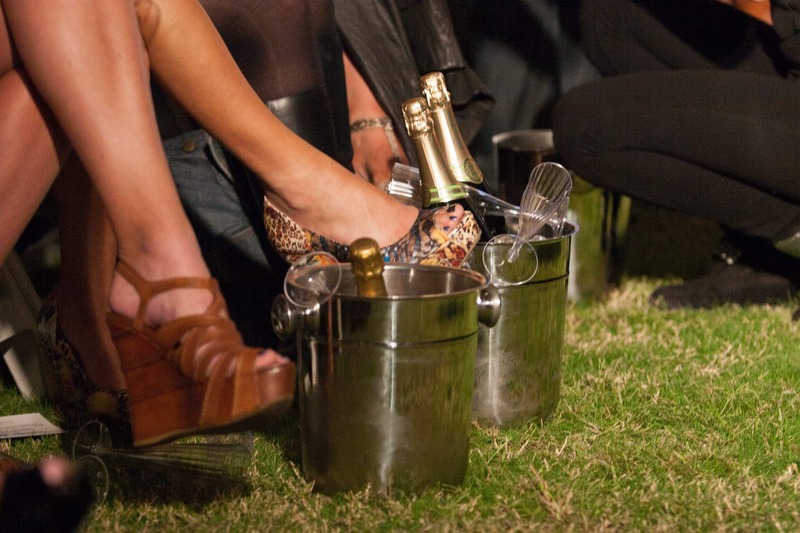 From the affordable to the exclusive. 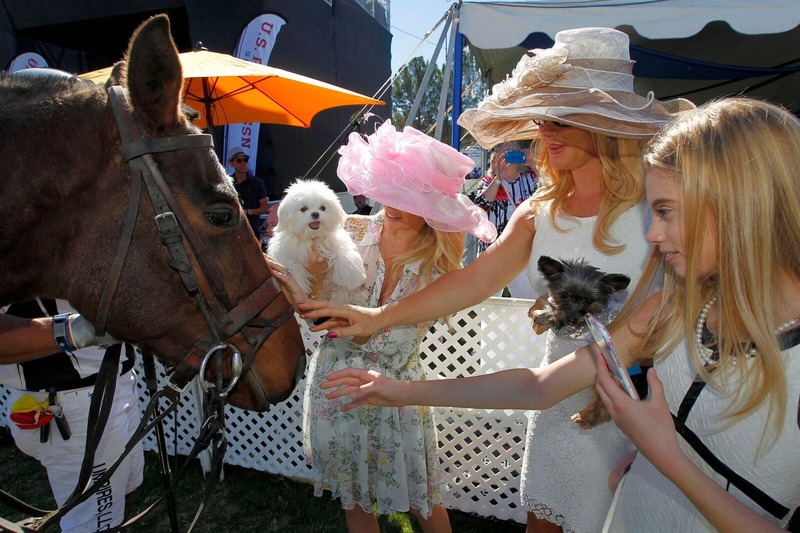 From the underprivileged to the very privileged. 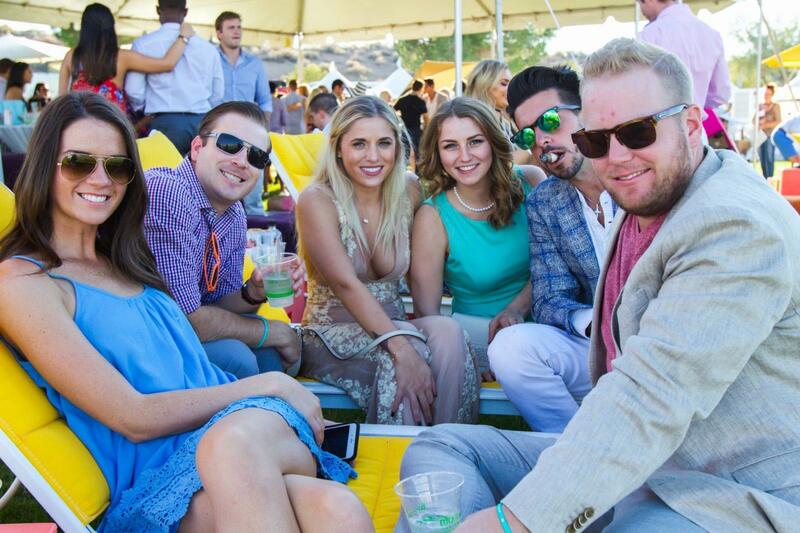 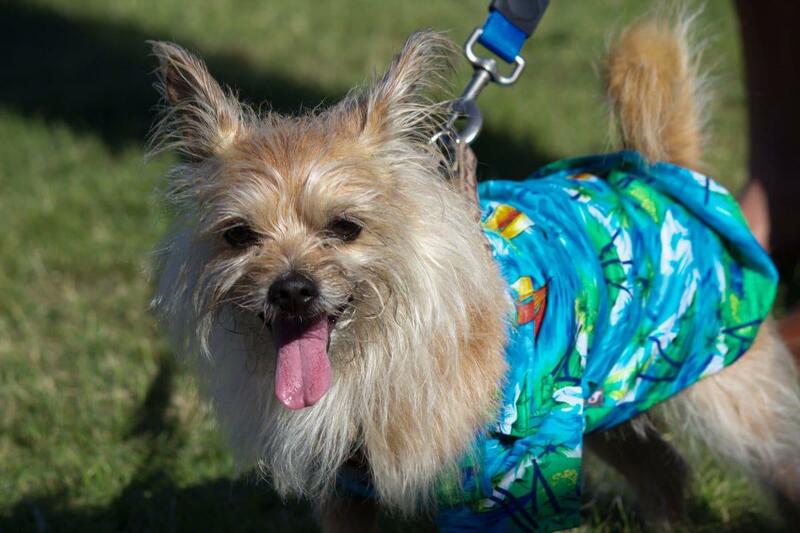 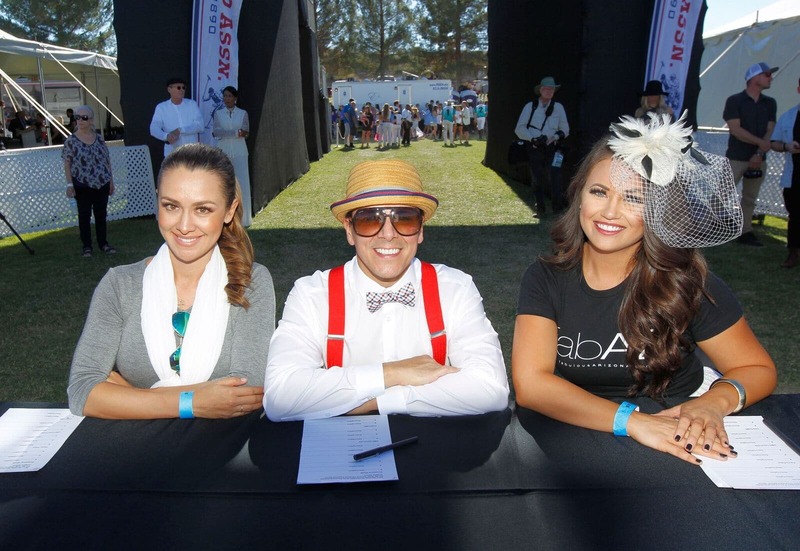 All feel welcome and have a role in creating America’s most-attended polo event.